Leave fake, Americanized Chinese food behind with this great series from Michael Deng: Not General Tso Chicken. He brings you easy-to-do recipes for traditional and delicious Chinese food. 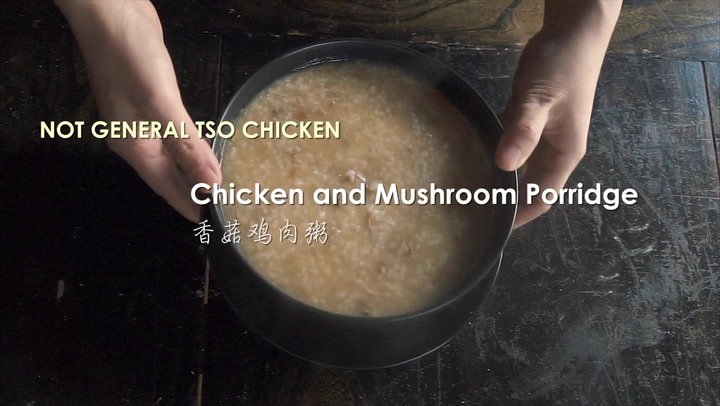 His second video teaches you how to make Chicken Mushroom Porridge.